All of your users will love us. None will know we exist. customizable that users think we’re you. 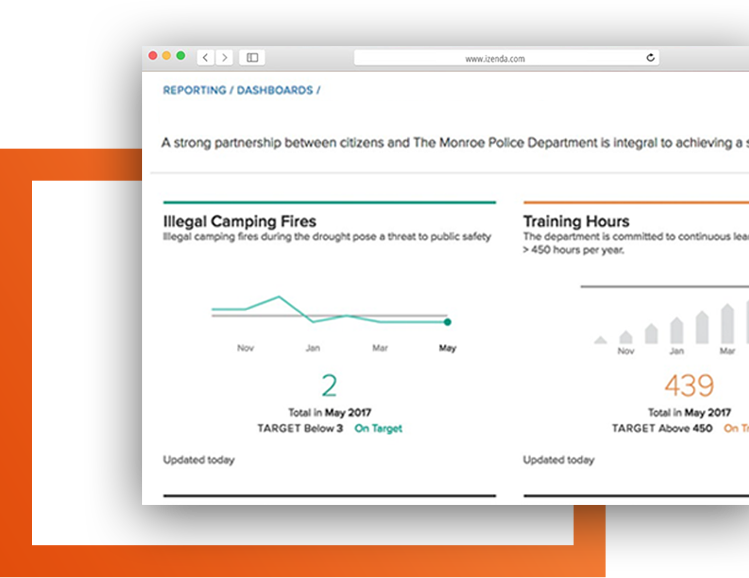 Empower users to decide when and how they access their data. Eliminate ad-hoc reporting forever. 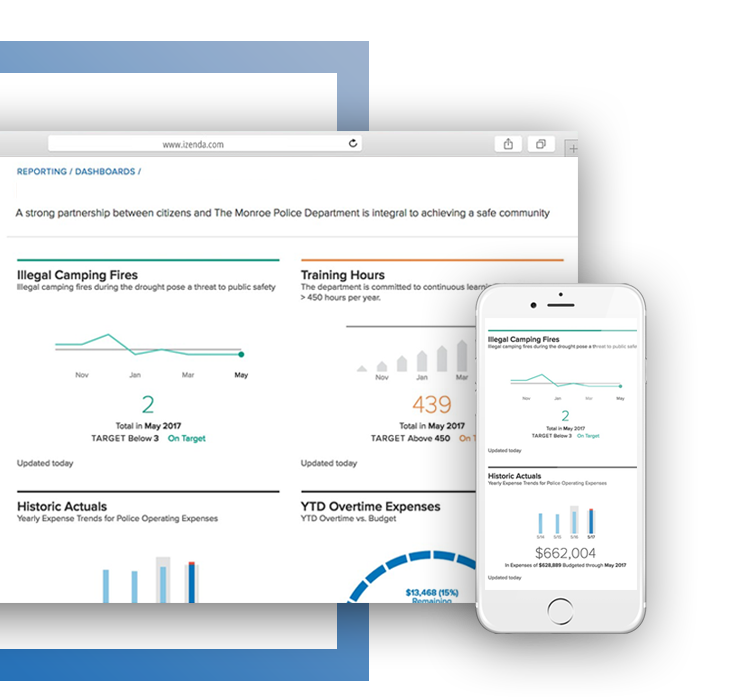 Provide charts, graphs, and visualizations that will delight your users and bring their data to life. 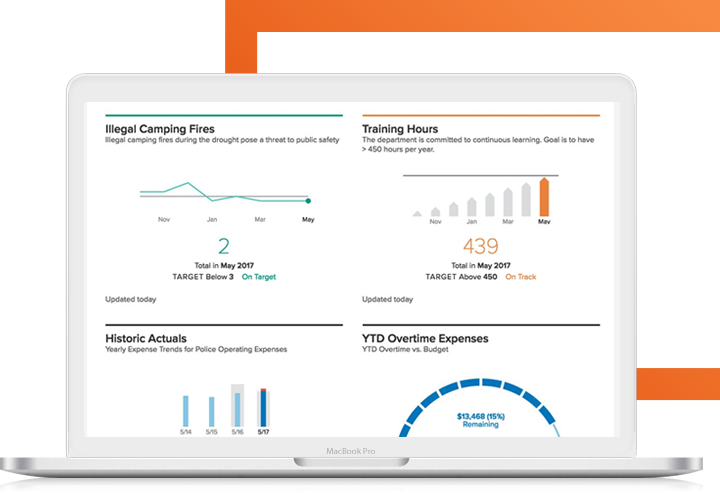 Enable users to configure, customize,and share dashboards and reports in real-time at the speed of your business. Provide users with a consistent experience on any device with Izenda’s fully responsive, web-based platform. Izenda inherits your platform’s security model to maintain compliance with any privacy or security requirements. Embed natively in your application with a platform that fits seamlessly into your existing workflows. Embedding Izenda is so seamless, flexible, and customizable that users believe we’re you. We’re the only fully embedded business intelligence and analytics platform. Our technology embeds seamlessly into your application so it’s invisible to your end users. This is a simple solution for complex data - we do the heavy lifting while you get the credit. We get it, your needs will change over time. That’s why Izenda is embedded at the code level so we scale seamlessly as you grow. Spend less time dealing with ad hoc reporting requests, and more time perfecting your core product. Become the analytics hero your company needs and your customers deserve. Maintain focus on your core application and embed Izenda to scale with your users ever-growing reporting needs. Curious? See what our customers are saying.